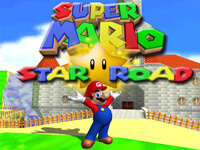 Description: Play as Mario or Luigi and make your way through nostalgic levels in this Super Mario platformer. 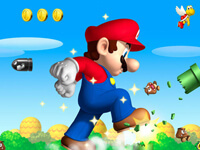 Use the arrow keys to move and space bar to throw fireballs.. Super Mario Flash World is a Mario Games. Instructions: Use the arrow keys to move and space bar to throw fireballs..